Are you sitting comfortably ?? 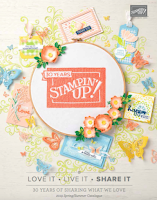 Stampin Up have just announced their new COLOUR REVAMP and Oh My Goodness is it exciting !!! We are going to say Goodbye to these colours so my suggestion is that you are ordering your re inkers for the ink pads you currently have so that you can enjoy them in the future. On the In colours column left, you can see the new In Colours that will last from 2018-2020 and on the right are our existing colours that went live in 2017 until 2019 . The New Colours are those that will replace the going colours. We also have some of our OLD colours that are making a combeback. 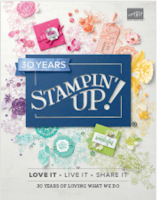 Do you remember Poppy Parade, Mossy Meadow, Mint Macaron, Coastal Cabana and Blackberry Bliss ?? YES ?? well they are back baby *smile*. 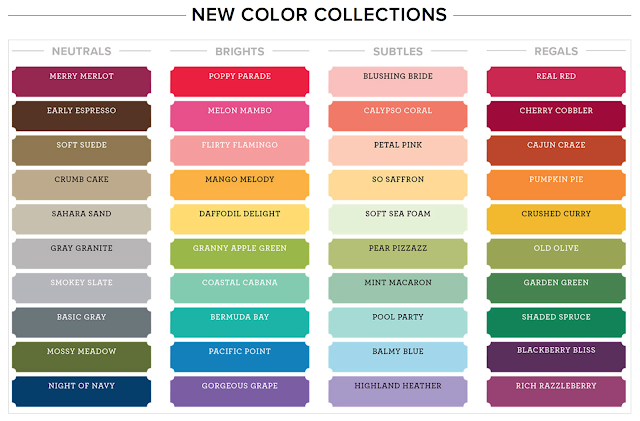 I am so excited about all of these pretty colours coming back. What do you think?? Aren't they just fabulous ??? I am deeply in love, every project I do starts with the colour combination, so to have all of these new fresh and exciting colours to play with honestly makes me so happy. I literally cannot wait. And do you like my Colour Swatch? I am planning to make some of these to gift to my new team members or my customers who place an order with me this month for £40 or more, so if you SIGN UP to with me or spend £40 in My Online Store and I will send you one of these for free. If you want to purchase one you can for £7 including Uk postage. All of these will be available to purchase on the 1st of June unless you sign up and become a demonstrator. You can be one of the first to preorder and have these new goodies long before that time. Having you in my team would be amazing, so if these exciting new changes are making you wanting to join I would love to welcome you. You can JOIN NOW or you can contact me and we can arrange a chat if that would work better for you. As well as the Colour Revamp announcement THE RETIRING LIST has been updated as well. You can see it HERE or by clicking on the picture below.